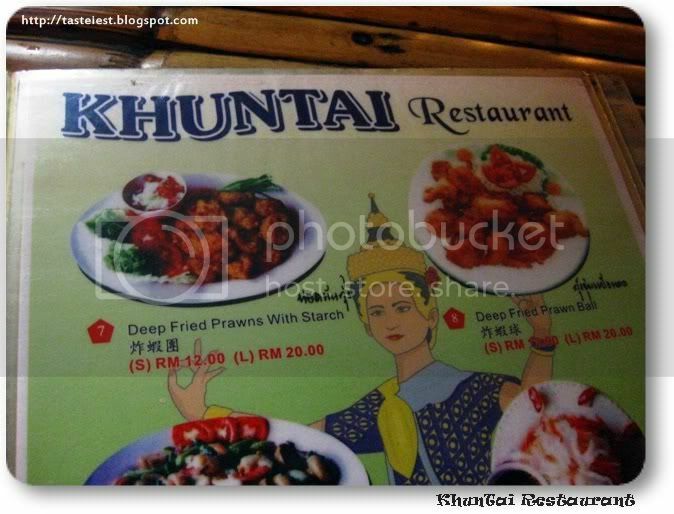 Original Thai Cuisine, by KhunTai Restaurant. 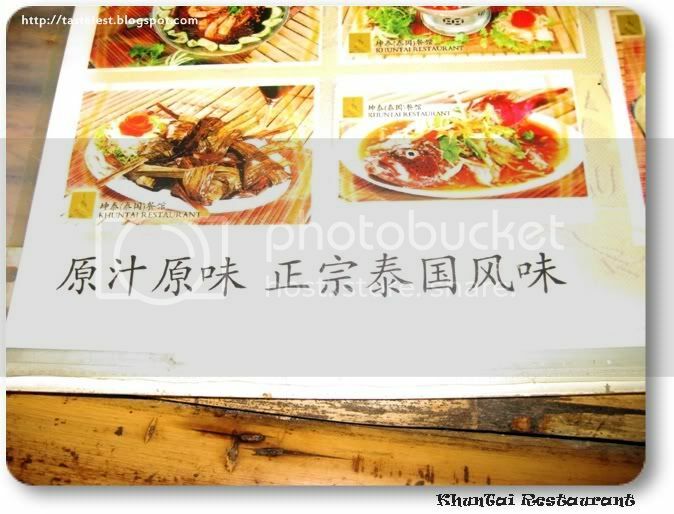 Located in one of the hidden spot in Raja Uda, even though it was so secretly located in one of the small road but it was so popular and attract people from everywhere. 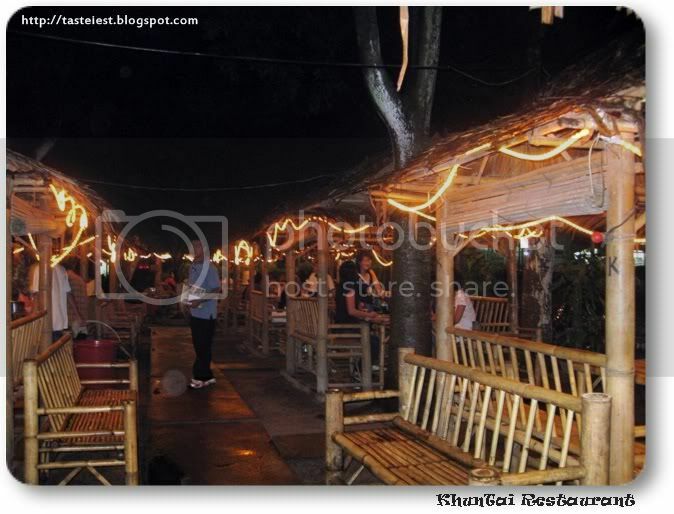 Spaces environment make the dining experience very relax and enjoy. 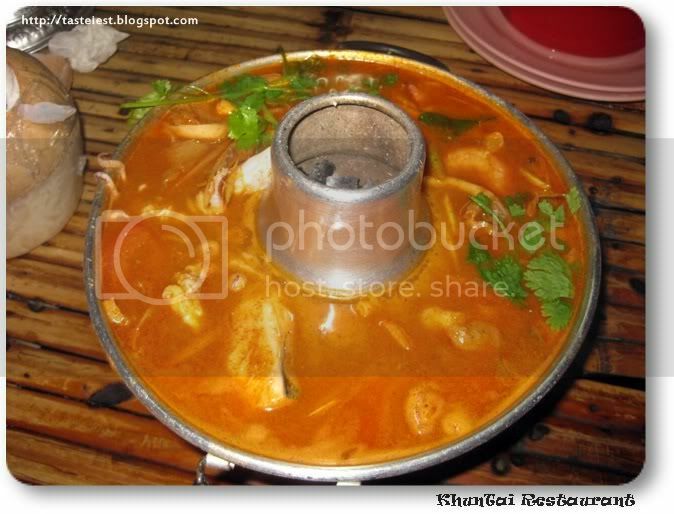 Tom Yam Seafood, strong Tom Yam flavor with fresh prawn, squid and fish meat. 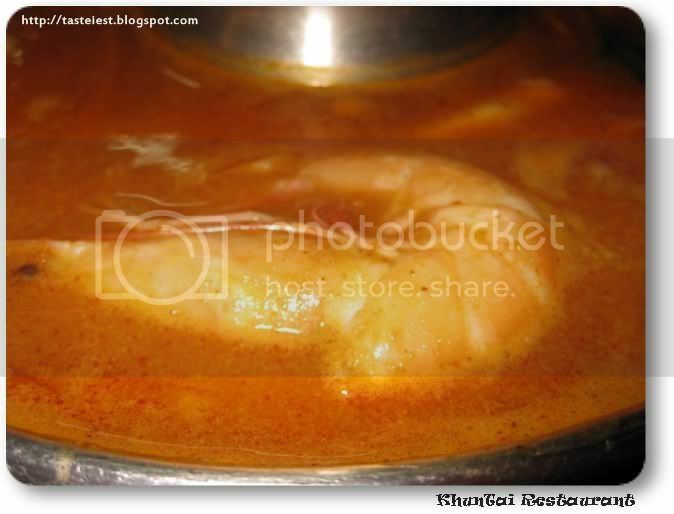 It a must try dish. 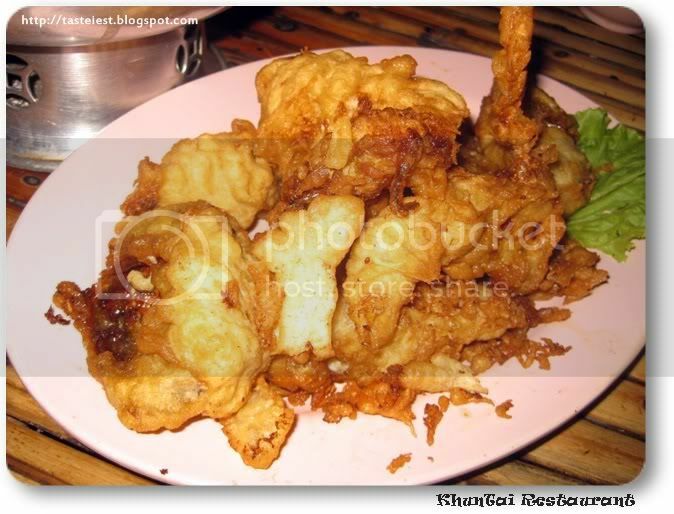 Deep Fried Soft Shell Crab, oily and full of flour. Not recommended. 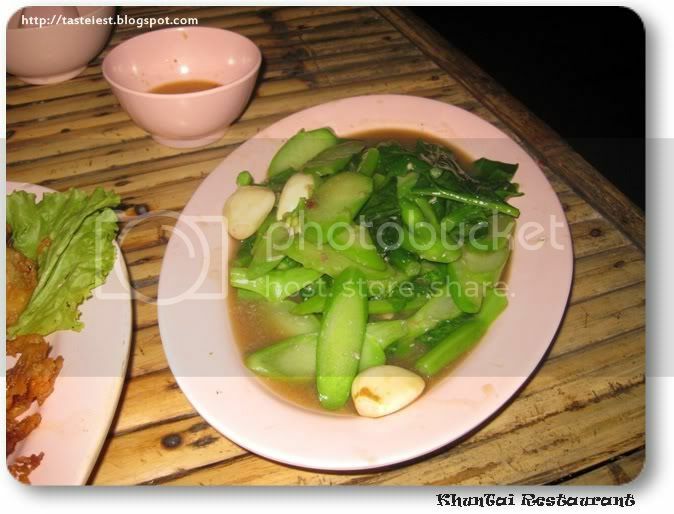 Order a few vegetable to bring down our cholesterol level. 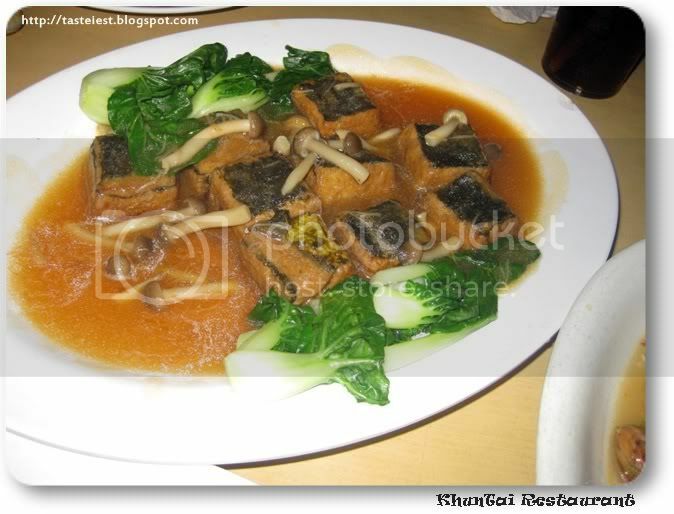 This Tofu is very special and tasty. 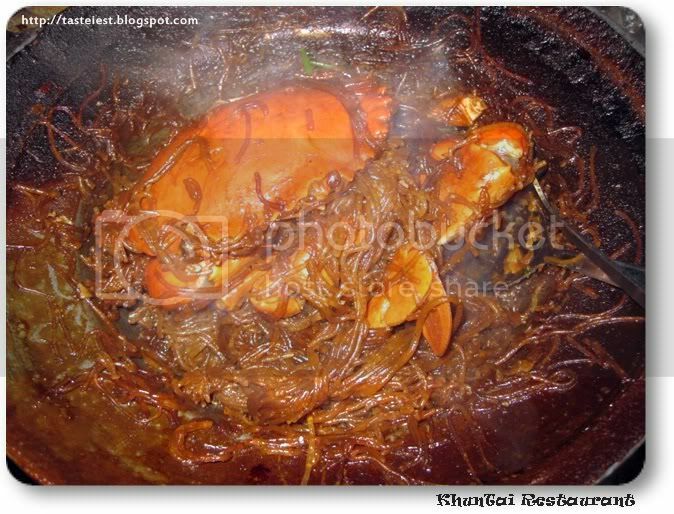 Tang Hun Claypot Crab, one of my favorite. 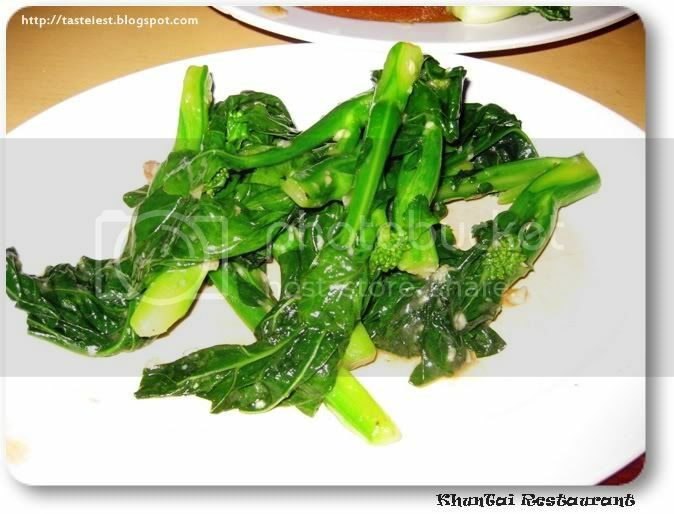 Tang Hun absorb the sweetness of crab and source use to cook make the Tang Hun rich of flavor. Simply awesome. 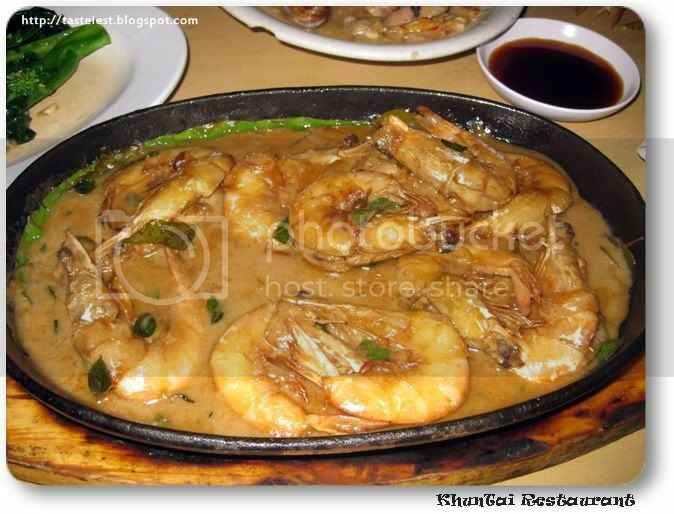 Sizzling Cheese Prawn, the source make the prawn even tasty together with rice. 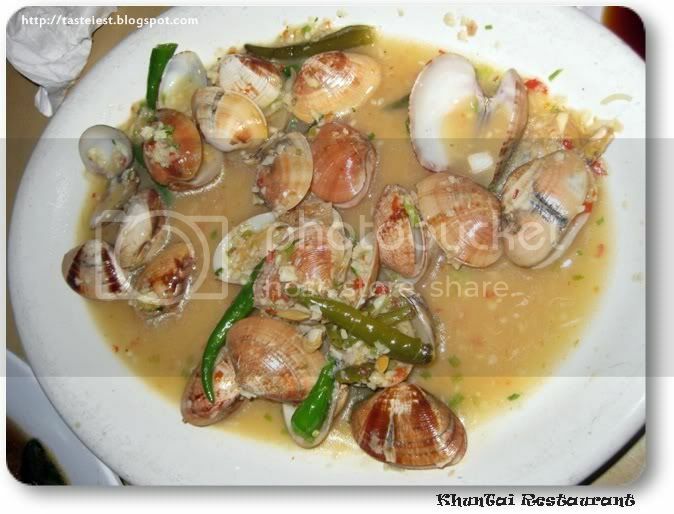 A lot of chili and garlic with Lala(Shell), sour and spicy make you asking for more rice. 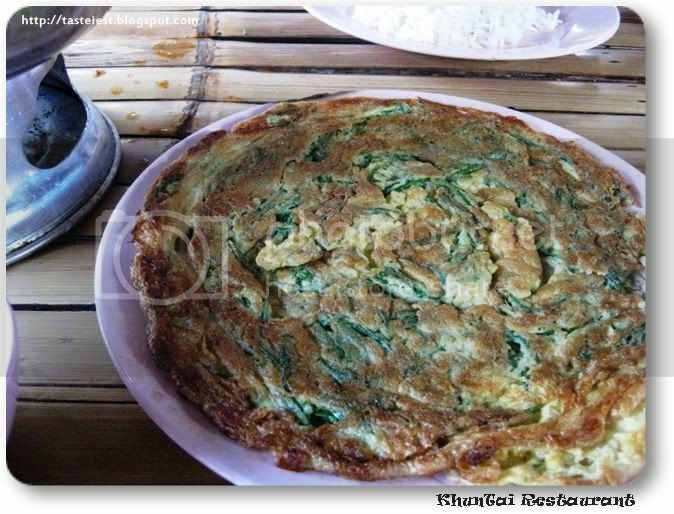 Special dish, fried egg with vegetable. 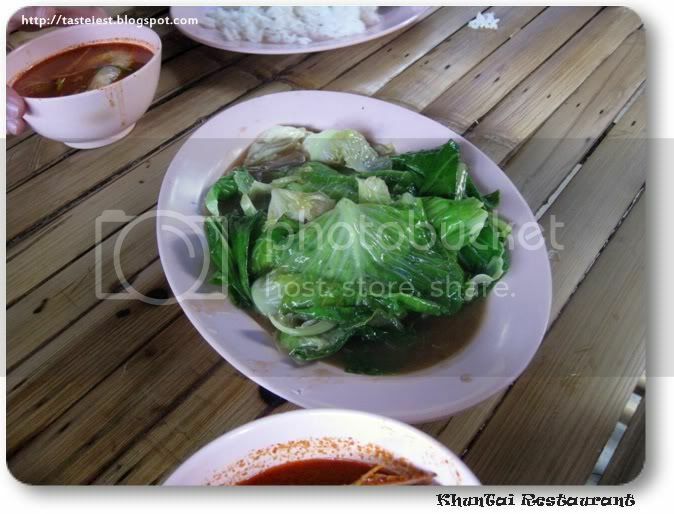 Vegetable is crunchy, put some Tom Yam sour make it even tasty. 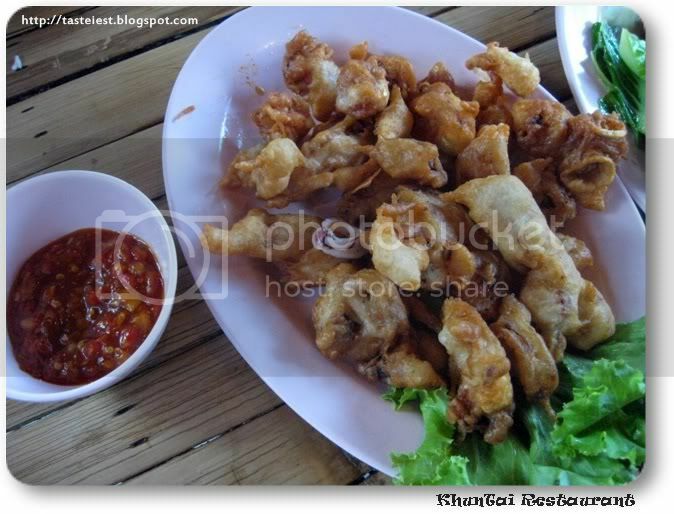 Deep Fried Squid, KhunTai is not really good in deep fried as most of the deep fried dish is oily. 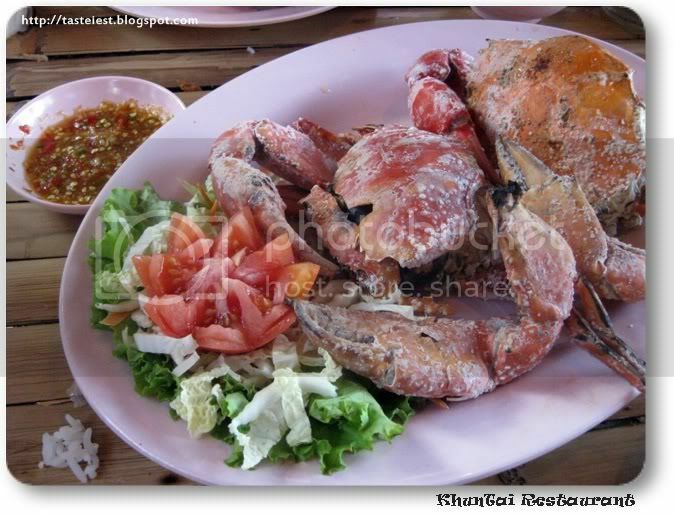 Baked Crab, big crab and amazing fresh. 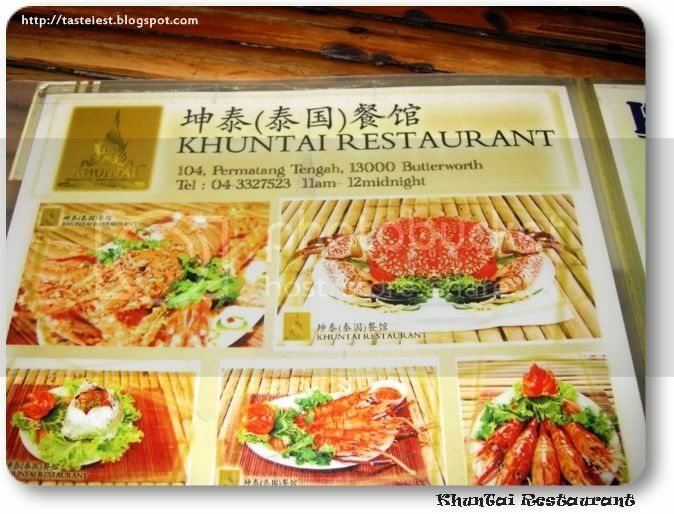 Overall, KhunTai is well recommended for its original Thai Cuisine. Heey there! I just wanted tto ask if you ever have any trouble wuth hackers? 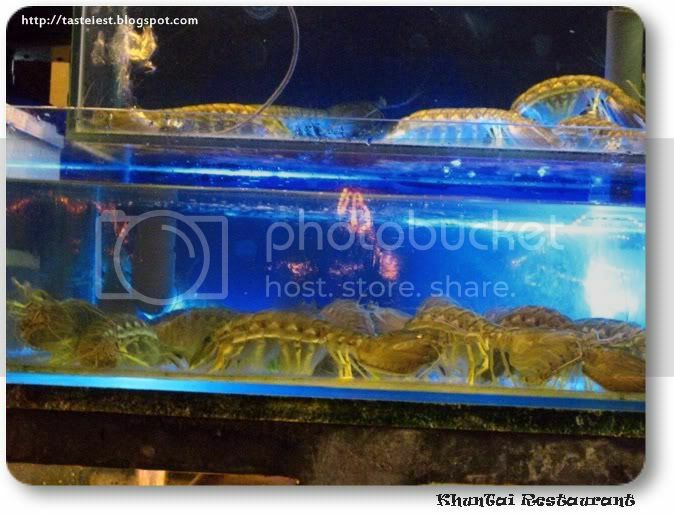 My last blog (wordpress) was hacked and I ended up losing months of hard work due too no data backup.